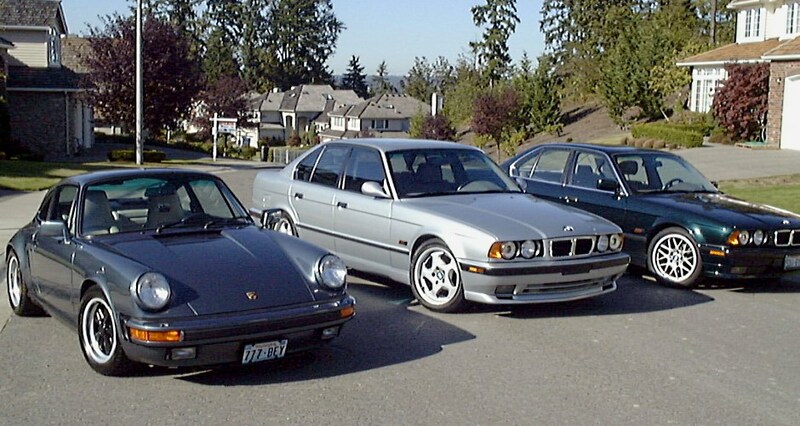 E34 540 M-Sport and M540 fan? 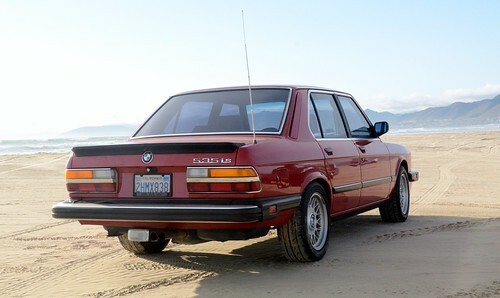 He has 170K miles, so he's still relatively young for an E28. 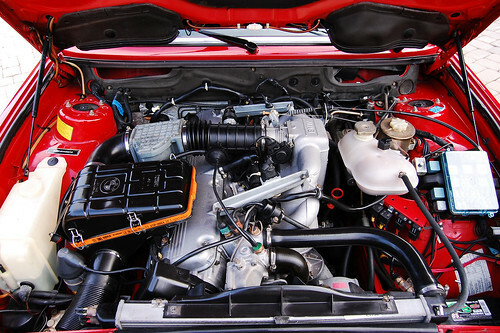 The color is Zinno red. 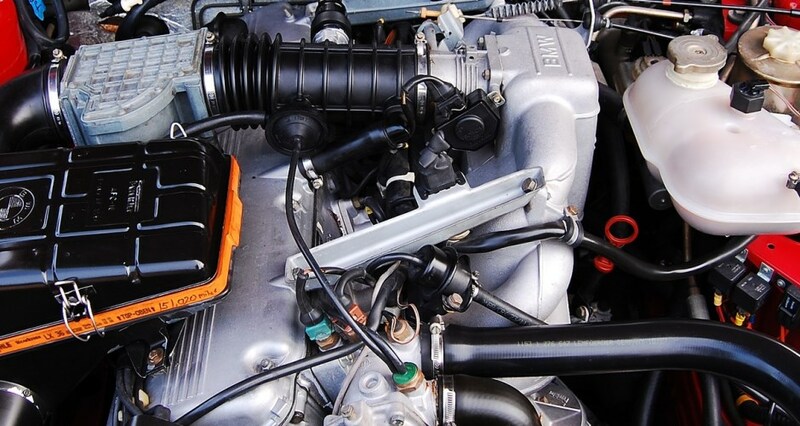 Stock M30B34 engine and 5-speed. Note, my Vlad has nothing to do with bad Vlad. Bad Vlad might be a bad guy. My Vlad is a car. Definitely a nice car. 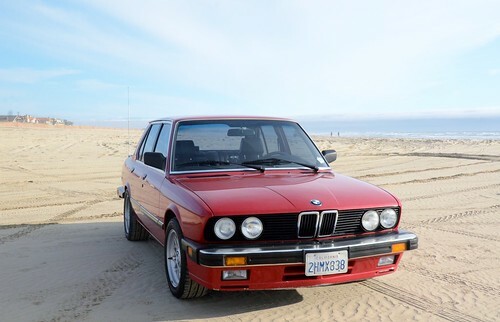 For my budget, I didn't think I'd find an E28 this clean. I'm giddy about the prospect of driving him regularly in the Seattle weather and keeping him this clean. That's what I do. I'm the 3rd owner. 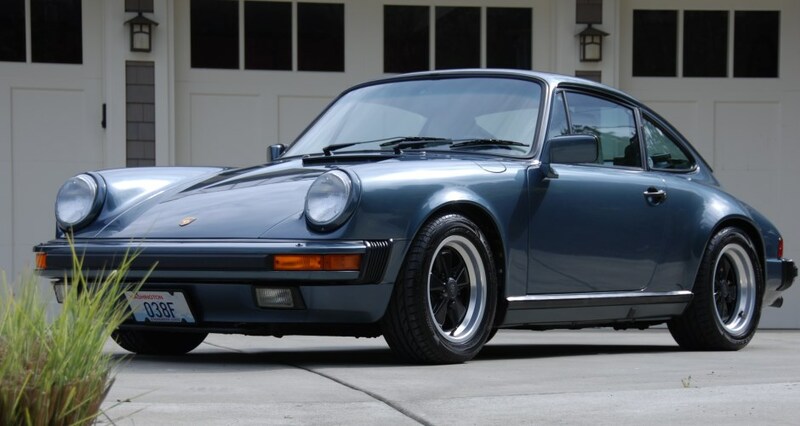 First purchased in Orange County, CA and then sold to a guy in Santa Barbara in 2000. I bought it in March 2013. Black Sport Interior. Ready to drive. People ask "why not an M5". First is the cost. 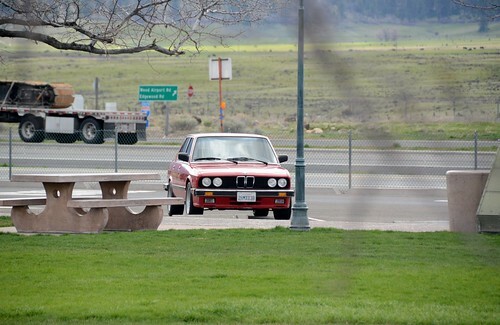 An E28 M5 in the condition Vlad is in is in the $30-50K range these days. Second is that I don't like tan interiors. 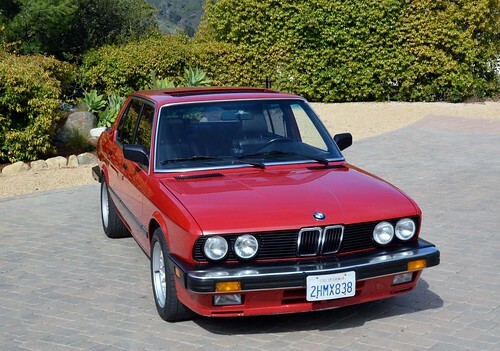 Almost all E28 M5s sold in the US were black on tan. 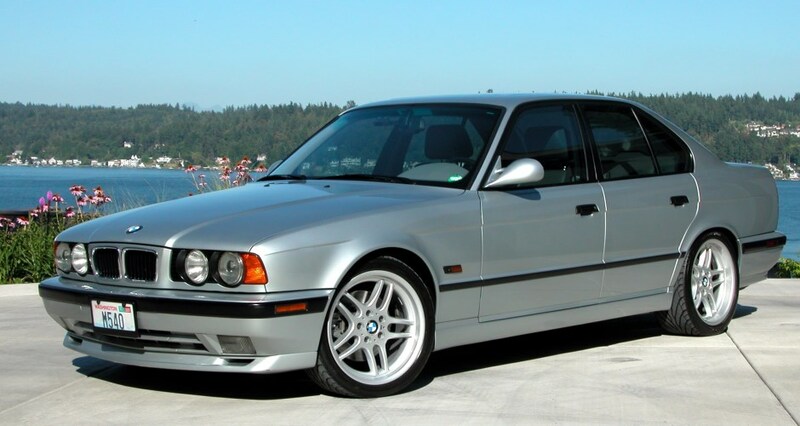 If I bought an M5 I'd end up hating it until I re-did the interior in black. 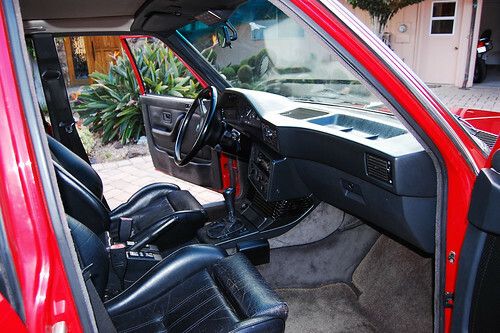 Vlad has the black Sport interior. I love taking care of cars' finishes. Driving Vlad daily and keeping the paint looking as good as it does now (which is as good as it looked when new) is a fun challenge! 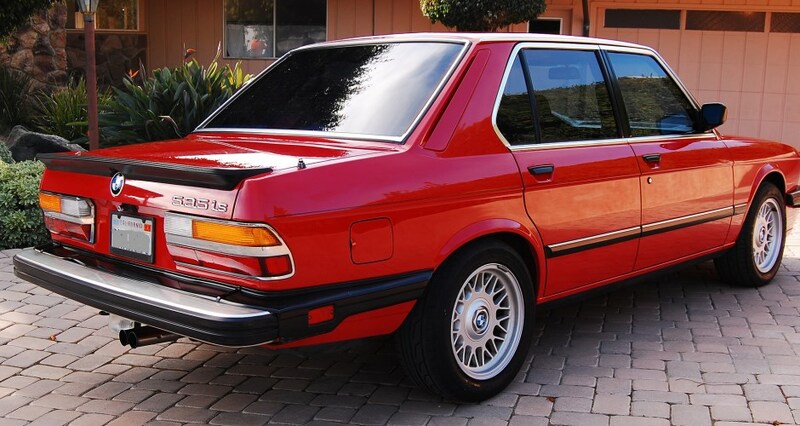 The BMWNA name for the color is Cinnabar Red, in German that's Zinnoberrot. Stage 5 brake kit - rebuilt 740iL calipers, new Ate power rotors, new 740iLmaster cylinder, Akebono ceramic pads, and stainless hoses. 3.23 limited slip diff from a 2003 M coupe. 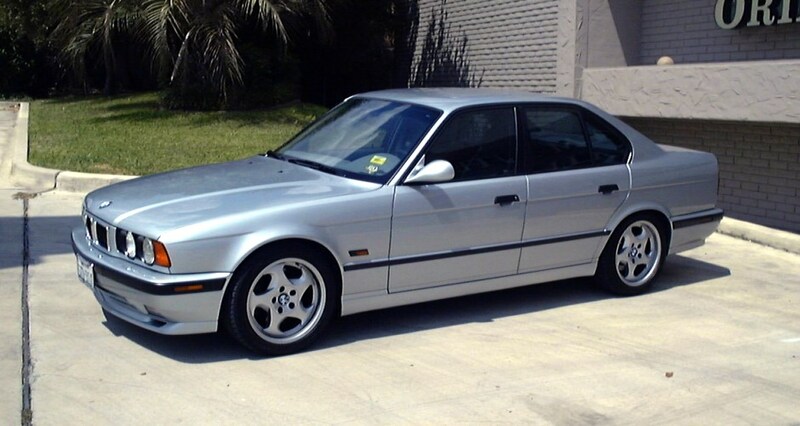 Wheels from 840ci - 16", same dimensions and offset as the e28 M5 wheel setup - 16x7.5" et20 225/50-16. Rolled rear fenders to accommodate the larger wheel/tire combination. Bridgestone RE760's 225/50/16 with lots of tread remaining. Cibie headlights, H4 80/100w, H1 100w, with upgraded wiring, relays and fuses. Some fancy stereo with a sub-woofer in the trunk. Interior lighting upgraded with LEDs. A cup holder. From a Mercedes SL no less. 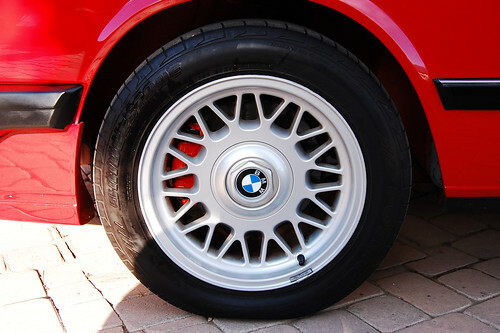 BMW Style 32 17x8" wheels. Replace/refinish front seats. 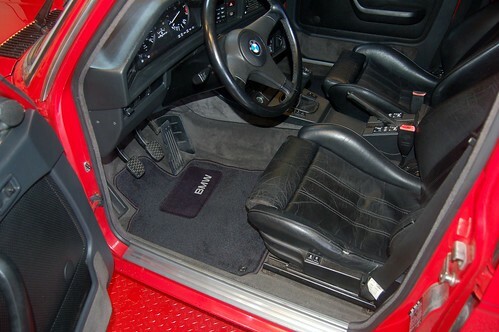 Perhaps with sports seats from an an E34. With red inserts. 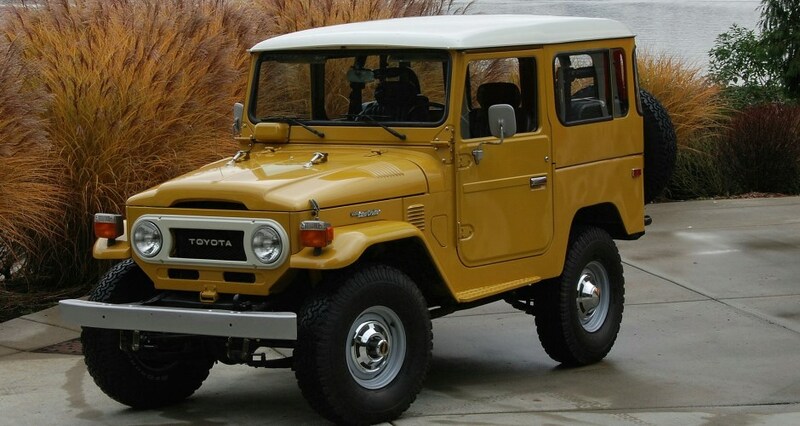 The first drive was 1,200 miles from Santa Barbara to Seattle. 21.5mpg. Cruised at highway+ speeds effortlessly. Super comfy and tight. I drive Vlad to work daily, about 20 miles on mixed highway & city streets. So far it's the perfect daily driver with a great stereo, seats, and sporty driving feel. Every gas station stop has resulted in someone commenting on him too. 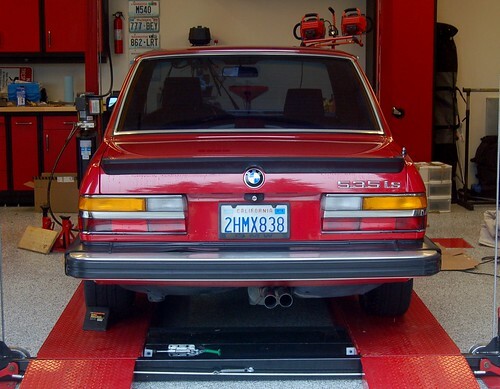 There's a great online community for E28 owners at www.MyE28.com. I have a thread there where I will post updates and status as I drive, break, fix, and tweak Vlad.